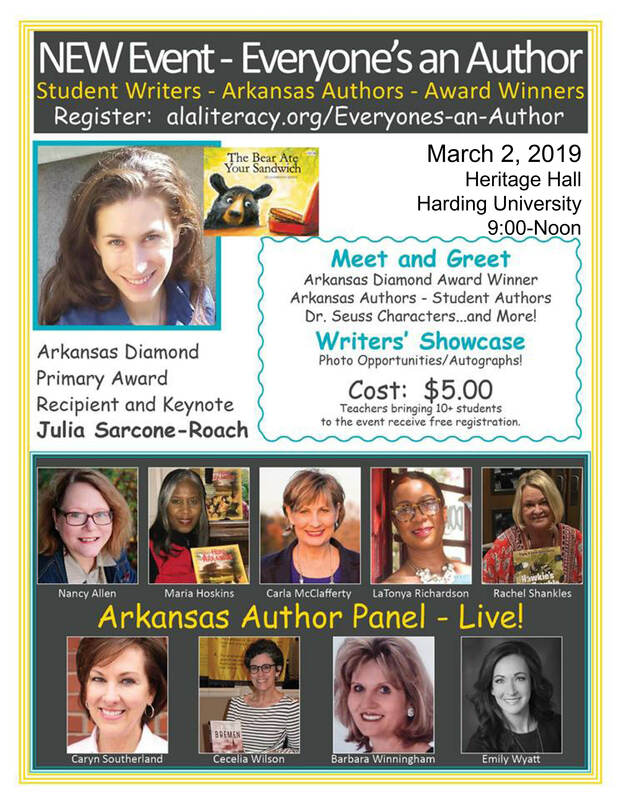 an event where everyone is an author! Authors will talk about their books. Authors will answer questions from the audience.